Whenever we do any Customer Loyalty Program Health Check work, the first thing that we emphasize on is that loyalty programs must generate a return. Otherwise, they are just another business cost. 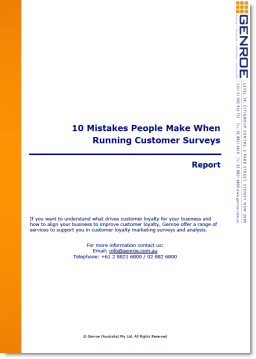 Check out his article for more insights: Why Do We Reward Our Customers?